Mosquitoes breed in stagnant water. Eliminate standing water and sources of moisture in or around the home, in flowerpots, pool covers and other objects that collect water. Keep food and garbage in sealed containers. Seal cracks and holes in your home’s exterior and patch ripped screens. 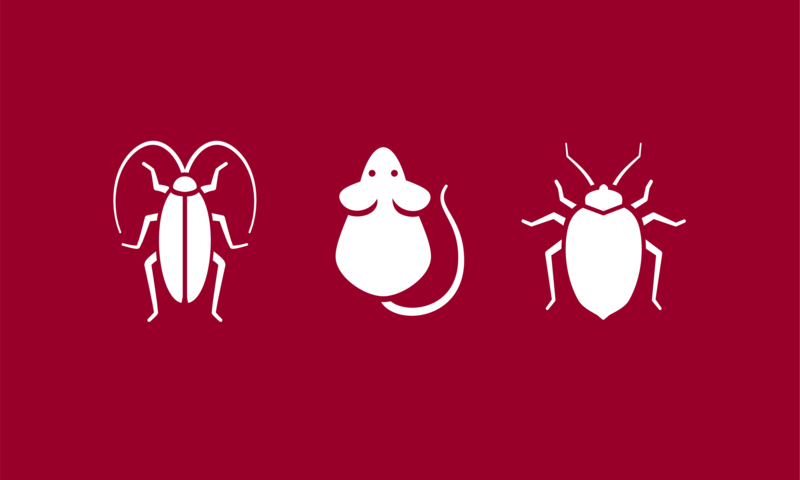 If you see signs of a pest infestation, contact a licensed pest professional. Copyright ©2017 National Pest Management Association. Source.